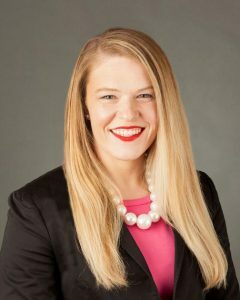 Mary Beth represents clients in litigation throughout the state. Her practice includes all areas of legal defense, including civil litigation, medical malpractice, and worker’s compensation. In addition to the practice of law, Mary Beth is also a yoga instructor. She enjoys spending her free time with her husband Raj, son Theodore, and daughter Rosalie. She is a hobbyist photographer and a member of the New Bethel Chapter of The Daughters of the American Revolution (DAR).